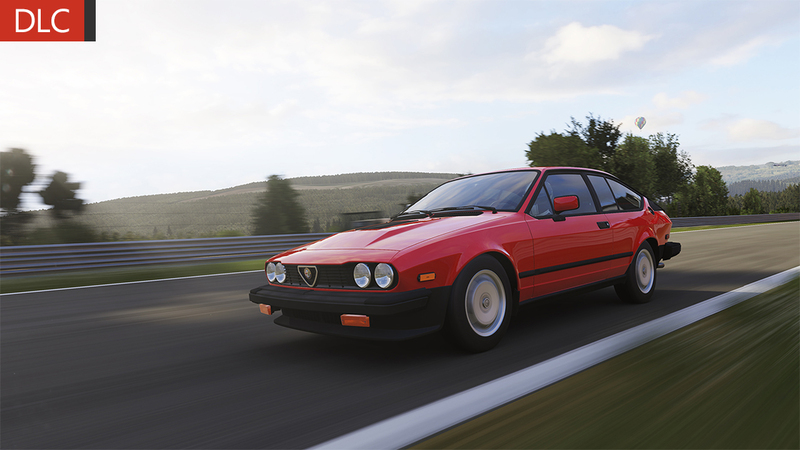 With bodywork penned by Giorgetto Giugiaro from Italdesign-Giugiaro, the Alfa Romeo GTV6 was heralded by automotive journalists for excellent handling, outstanding brakes, and the SOHC V6 2.5 liter engine that made for a thoroughly fun driving experience. The fantastic-sounding engine powered the rear wheels through a transaxle, creating a nearly perfect front/rear weight balance. Furthering the race-bred technology was the use of a deDion rear suspension and inboard disk brakes. The GTV-6 proved its capabilities by winning the 1982-85 European Touring Car Championships. 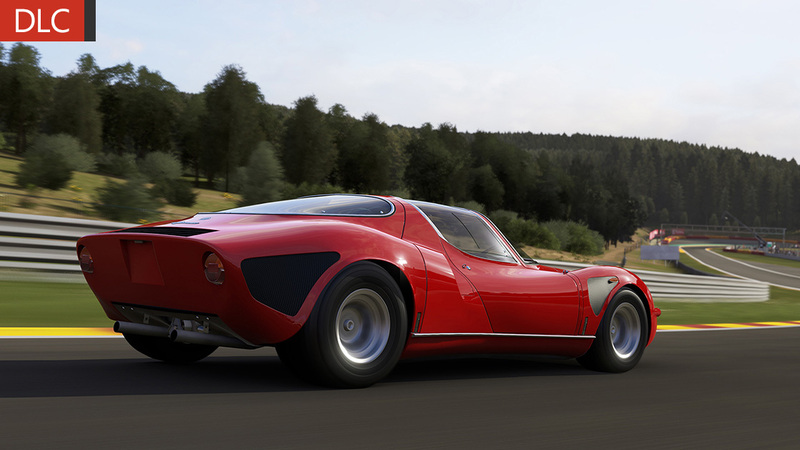 Alfa Romeo produced limited editions like the Maratona, Balocco, and Grand Prix editions, while after market companies like Zender also provided excellent performance options. In 1986 the GTV-6 retired at the top of its game, including impressive performances in World Rally Championship races. In addition, 200 very collectible models were made, produced only in South Africa using a 3.0-liter version of the famed V6 engine. 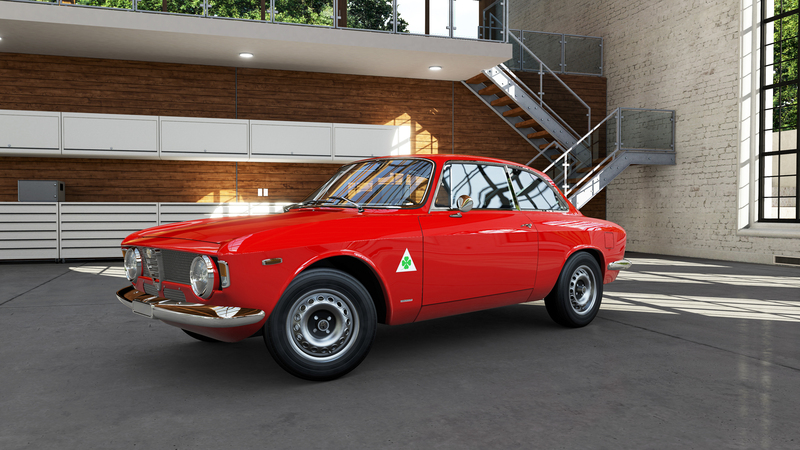 All GTV-6 versions are enjoyed today, just as they were when first rolled out, with many found in club racing or concours events. 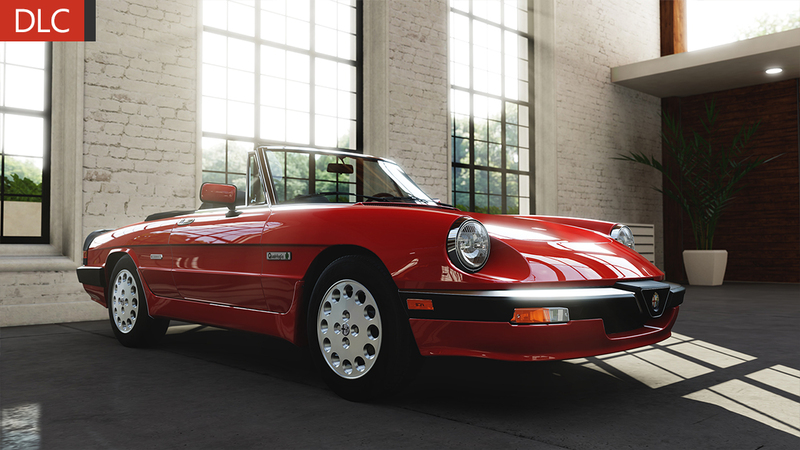 With classic sports car lines and a zippy 2.0L engine pushing out 115 horsepower, the 1986 Alfa Romeo Spider Quadrifoglio Verde is a treat for the eyes and a smooth ride in the driver’s chair. The ’86 package featured new side skirts and mirrors, front and rear spoilers and an optional removable hardtop. Quadrifoglio Verde translates literally to “Green Fourleaf Clover” and, while it’s undetermined whether the car is lucky, there’s little doubt that if you get a chance to drive one in real life, you’re lucky indeed. 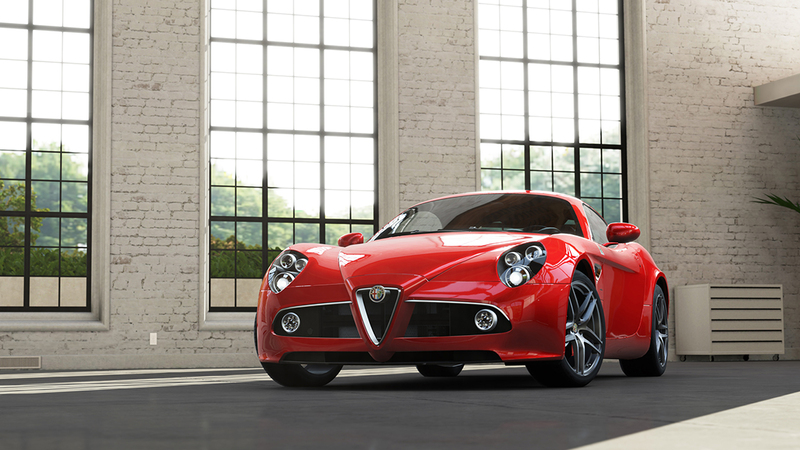 Get a dose of good fortune with the Quadrifoglio Verde in Forza 5, a reasonably priced, great-looking ride that just begs for attention, whether you’re behind the camera lens or behind the wheel. 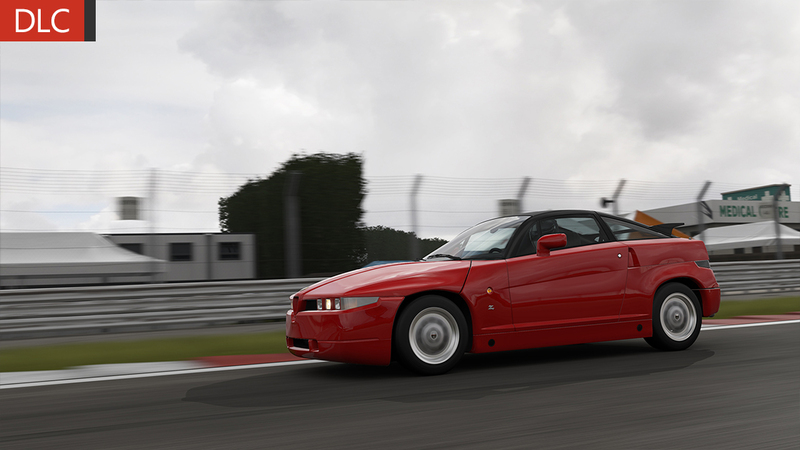 Dubbed “Il Mostro” (The Monster) by the motoring press at the time of its release due to its extreme appearance, the SZ represents a unique and beautiful creation borne from master coach builders Zagato. The SZ’s body panels are thermoplastic injection-molded composite. Underneath the radical form that makes up the body is the heart and soul of an Alfa Romeo 75, a car that competed in group A/IMSA racing. 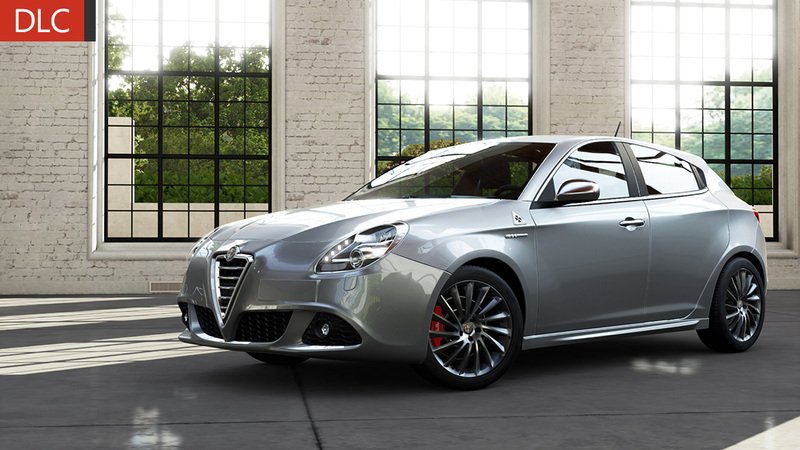 The suspension was modified by Giorgio Pianta, an engineer for the Lancia and Fiat factory rally teams. In cornering tests, the SZ is capable of achieving 1.4 G’s on the skid pad, a number that is still astounding today. From any angle the SZ will have you staring, if not in appreciation of its one-off styling, then in wonder at its unmistakable design. Through its form and function, the SZ looks like a concept car that made it to the production lines, and so it is – just over 1,000 models were ever produced.